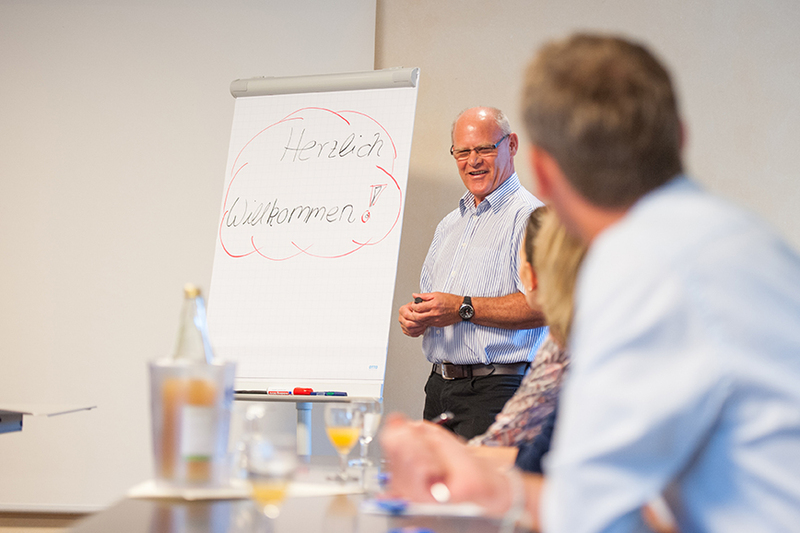 Our four conference rooms offer ideal conditions for productive seminars and workshops. 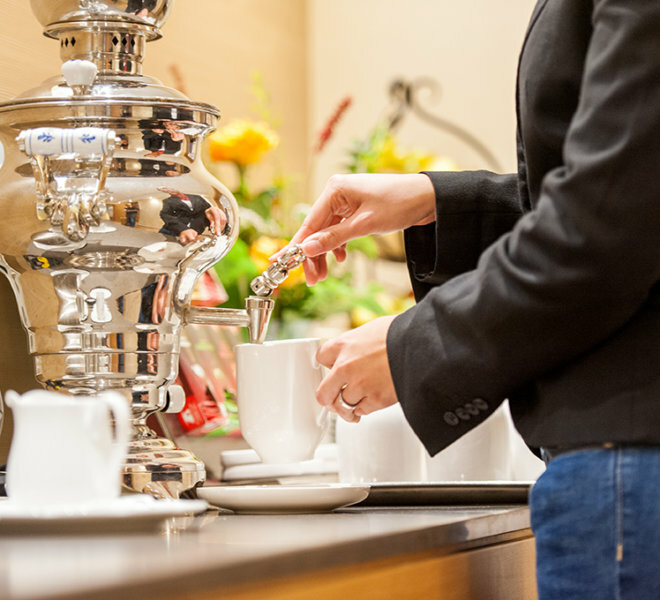 You can be sure that your setting will be just right: The work-conducive rooms with natural lighting, air conditioning and facilitating technical equipment. 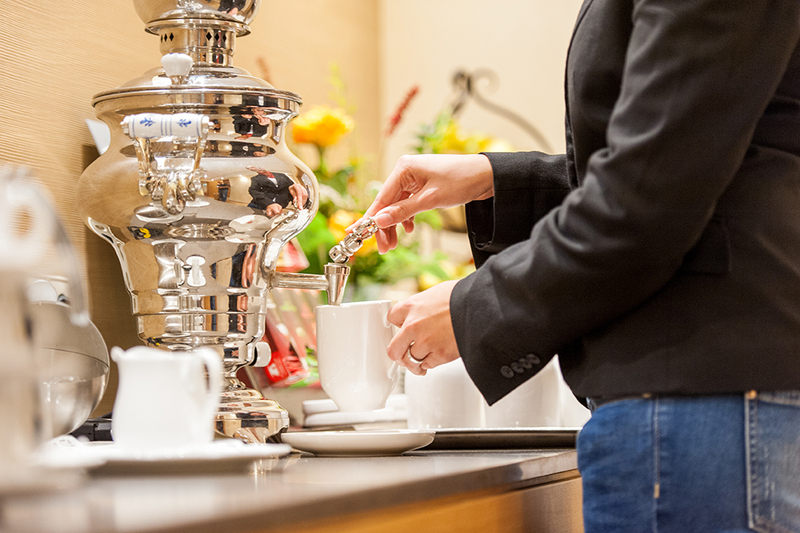 The pleasant coffee breaks and meals, which can be selected from various interesting offers. Our competent and dedicated team stands ready to assist you and offers you smooth handling. You can count on our attention to detail and reliability. We would like to make a small contribution to your success and to ensure that you’ll be able to sit back and relax after a day when everything went smoothly. 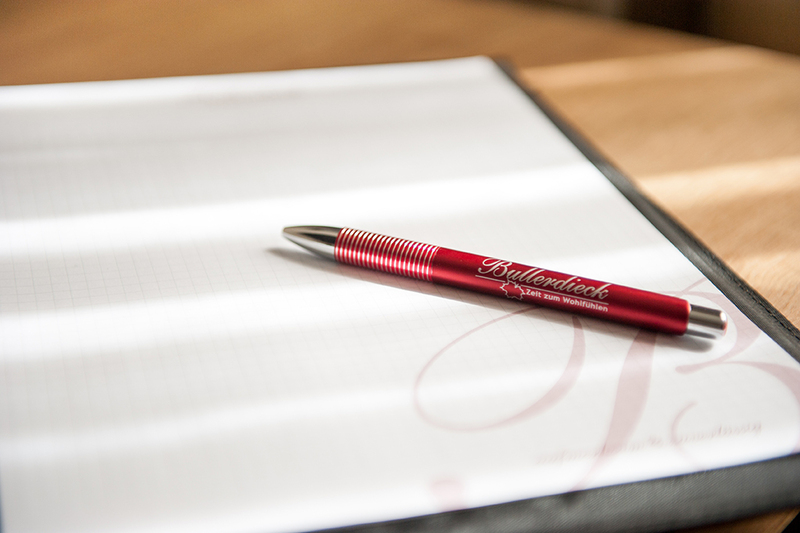 Are you interested in the conference options of Hotel & Restaurant Bullerdieck? 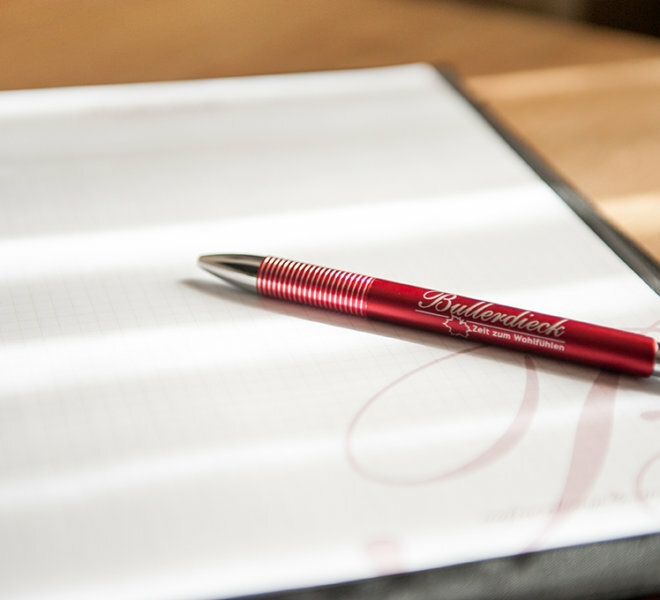 Find out about our conference rooms and lump-sum rates. Send us your non-binding request. We will get in touch with you as soon as possible. 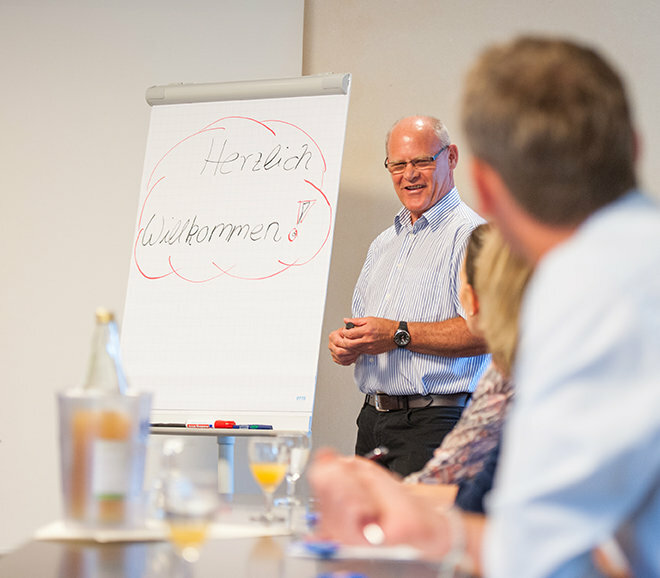 We would be glad to send you an individual conference offer. To do so, we kindly ask that you fill out the inquiry form.